Food critics can be a pompous lot. I have said before that much restaurant criticism is little more than posturing: ‘Look at me! Don’t I write well and with such sophisticated culinary wit!’ The truth is, as one deeply interested in food and restaurant culture, I find most reviews boring and unhelpful. Granted, jealousy could be a factor. A prominent Melbourne critic recently tallied up the number of restaurant meals he eats in a year. The total was obscene. After drooling uncontrollably over his column, I was indignant! 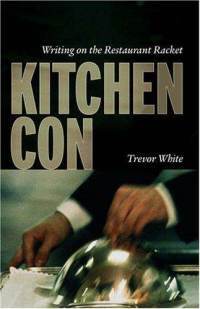 The book Kitchen Con: Writing on the Restaurant Racket, is an insider’s account of the critic’s role. 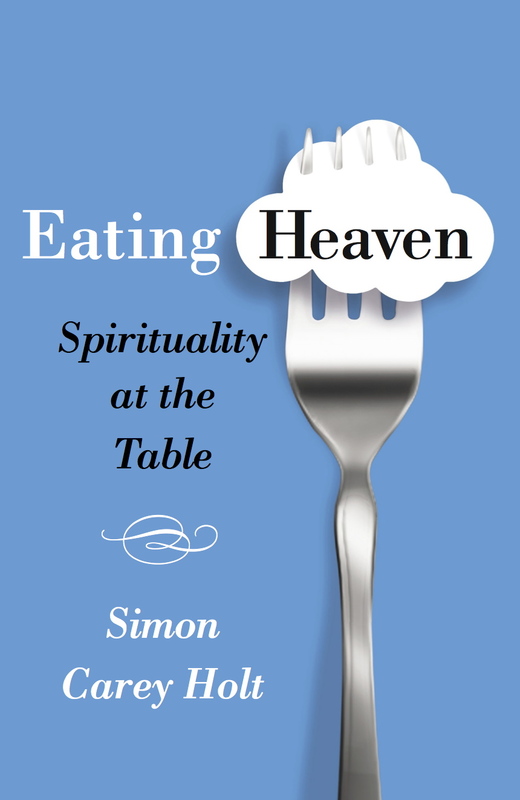 Written by veteran reviewer Trevor White—an Irishman who for several decades has written restaurant reviews for magazines and newspapers from London to New York—it provides a unique perspective on restaurant culture and those who hover on its edges professionally. That said, the con is not only the purvey of critics. In a burgeoning restaurant culture, the kitchen con is alive and well. Diner beware! In this context, the role of the critic is to nurture our relationship with a lively and diverse eating culture while exposing both practices and places that treat the diner and the business of hospitality with contempt. Hmm … perhaps writers of theology could do with the same advice!